Congratulations you are getting married, I wish you serenity, happiness, peace, love and wisdom. You are also planning on getting married in Malta, a place steeped in history and different cultures. 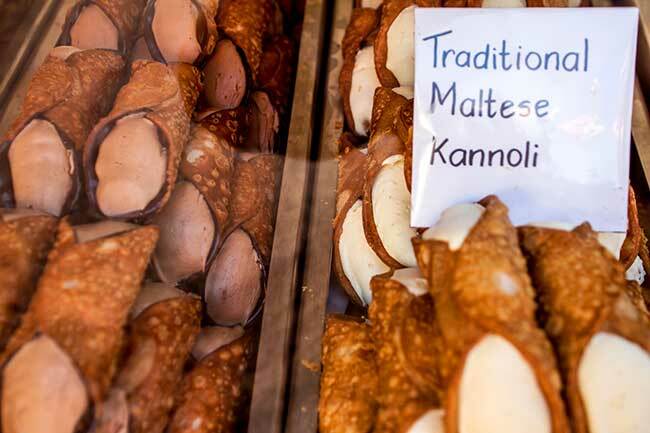 Our traditions have evolved and changed over time due to all the different cultures and nationalities who have called Malta home.